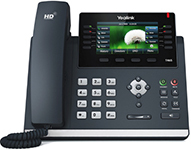 Dealer Hosted Voice - Dealer I.T. 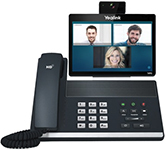 Dealer Hosted Voice brings you the latest unified solutions technologies in the Australian marketplace. 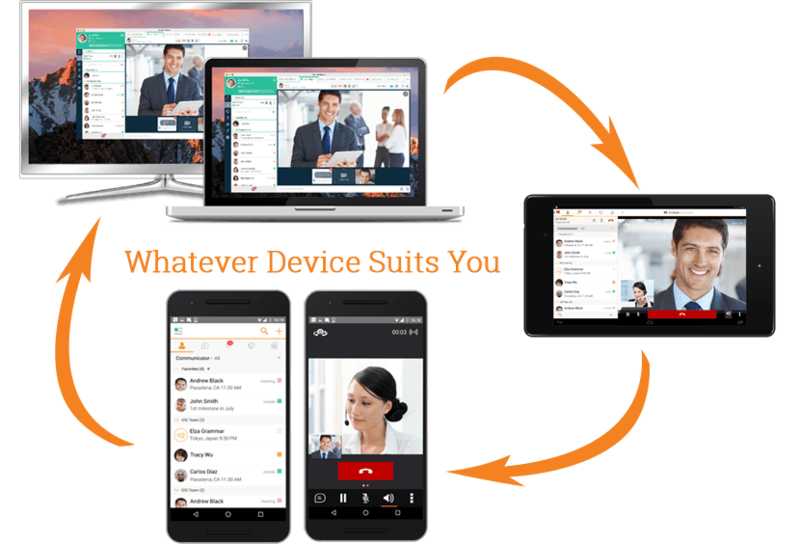 Our Hosted Voice platform is a complete unified communications solution designed to allow your business to do more, be more efficient and achieve results quicker than ever before. 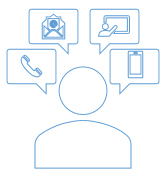 Built on the principal that today’s businesses, and their customers, are more mobile, more tech savvy, and wish to communicate when and how they prefer, our Hosted Voice platform is built to suit your specific requirements. No longer do you need to buy and manage onsite PBX equipment which can often be hard to upgrade when new features or new users are required. Our solutions focus on making management and user experience as simple as possible, putting yourself and your staff back in control with simple portals and applications enabling you to easily and quickly share information. 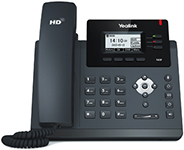 It's built around your specific requirements, so as your business needs change our Hosted Voice platform can change with you. With multiple add-on features available you can be confident you have a future proof solution. "Simplified profiles to match your users"
The Receptionist Console is a web based application design to assist receptionists who manage and screen inbound calls for the business. 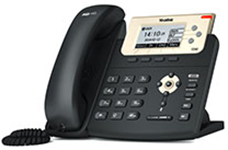 The Soft Phone application allows you to make and receive calls directly from your PC/MAC over an internet connection allowing you to extend your phone capabilities to your desktop. Call Recording allows your business to guarantee the quality of interactions with your customers. 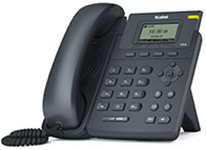 Call Recording is available as an 'always on' or a per call basis. Our Fax to Email solution provides a simple and easy solution to receive faxes from your customers directly to your email Inbox. 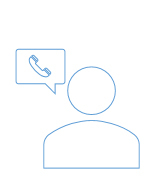 Our Call Centre solutions provides your business with the full capabilities of a regular call centre such as Call Queuing, customer messages on hold, call reporting and statistics, night and holiday modes. 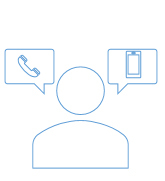 The Auto Attendant / IVR solution provides your customers the ability to navigate their way a simple menu to reach the correct department or person they are after. Custom menu options are available for business hours, after hours and holiday periods. Hunt Groups are an idea solution when your customers are trying to reach a specific group of people or department rather than a particular user. 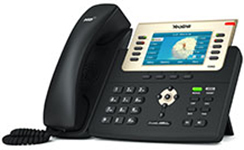 The perfect solution to ensuring our customers calls are answered when a single user is busy or away from their phone. 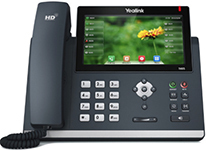 The Yealink T2 series are designed for business users who need rich telephony features, a friendly user interface and superb voice quality. 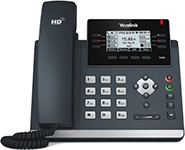 The Yealink W65P DECT phone is developed to enhance communication for on-the-go workers in various industries such as warehousing, catering and retailing.